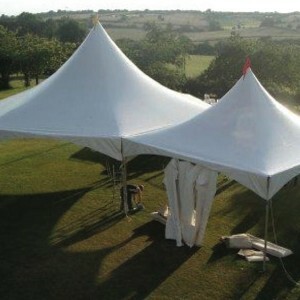 We have tents in all shapes and sizes for your festival, which can be put to all sorts of uses. 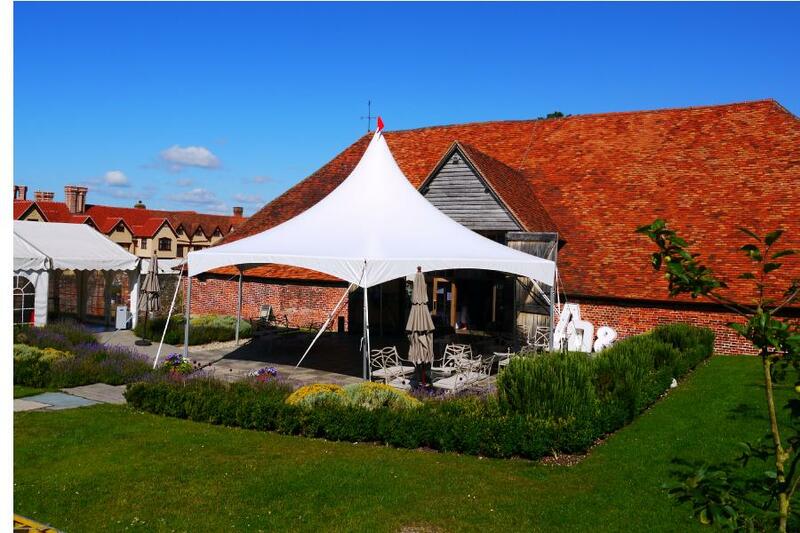 We have a range of beautiful marquee tents to cover all the guests on your big day. 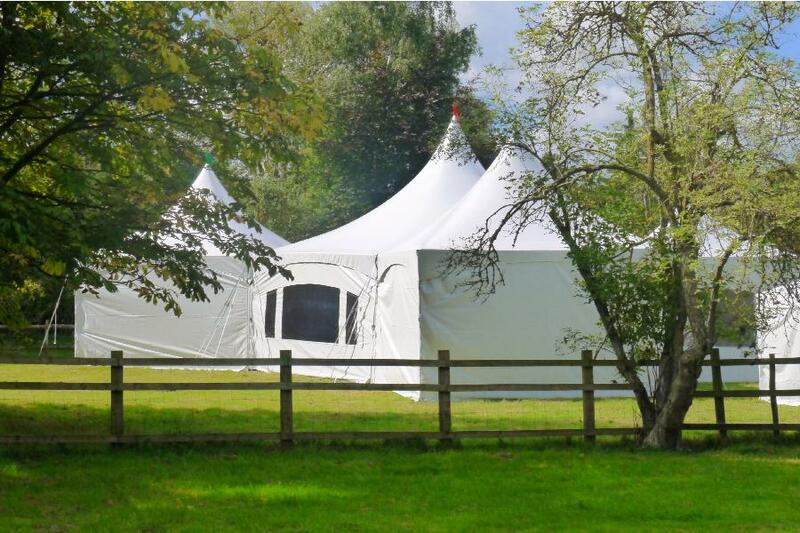 Let us set up a camping village so your party goers have no worries about driving, taxis etc. 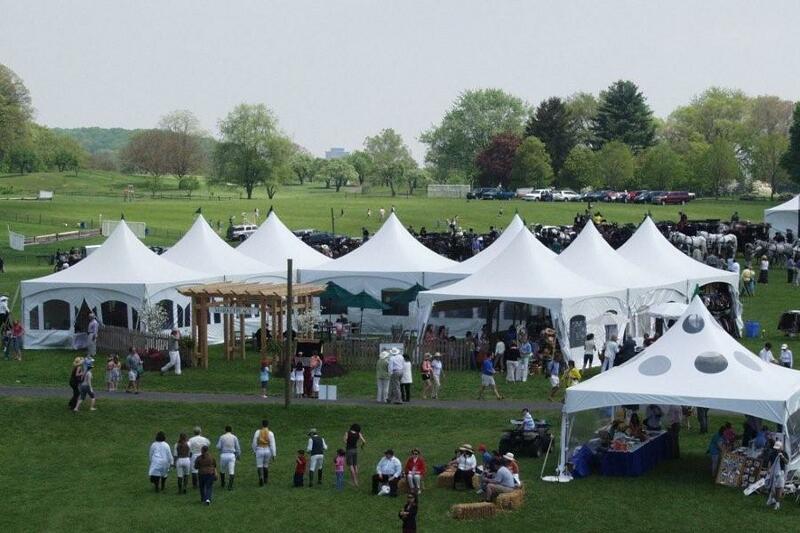 No matter what your industry we have a varied mix of tents for all kinds of uses..
We are a family business with many years in the events industry. 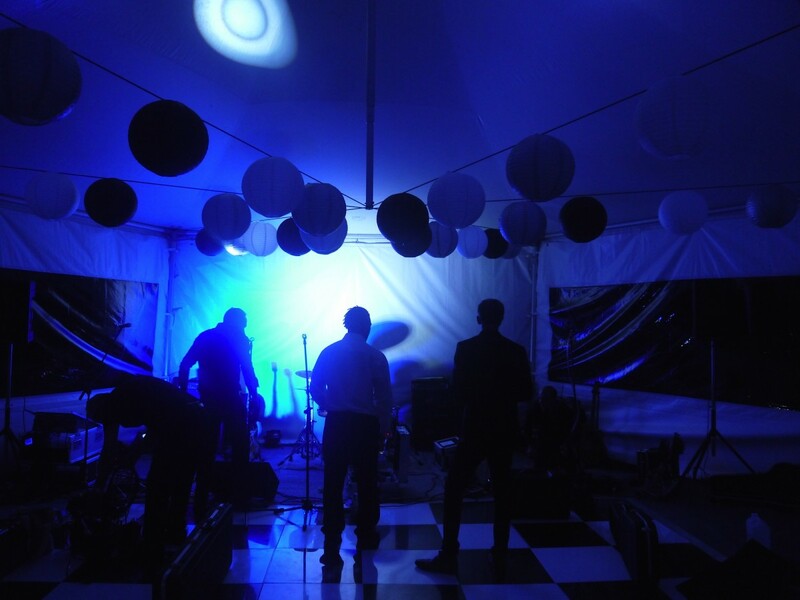 We offer a full range of services with a personal and attentive approach. 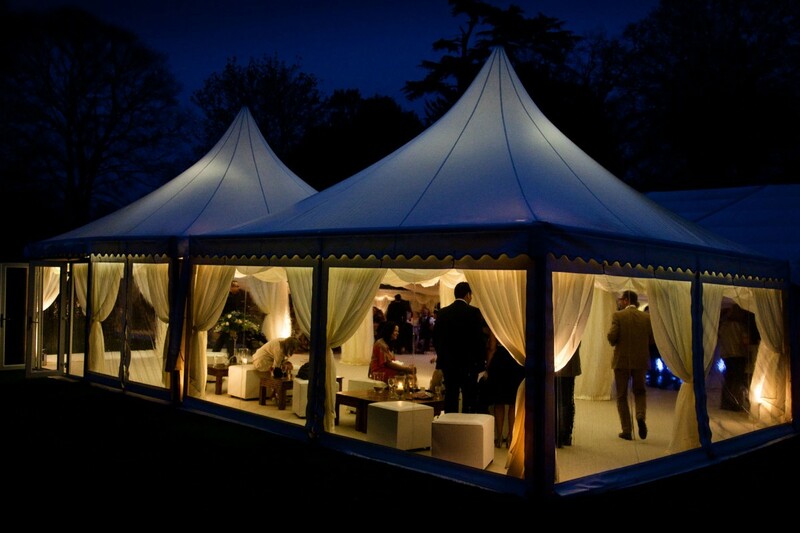 We like to offer a range tents that are a little different from what most people imagine a marquee to be. 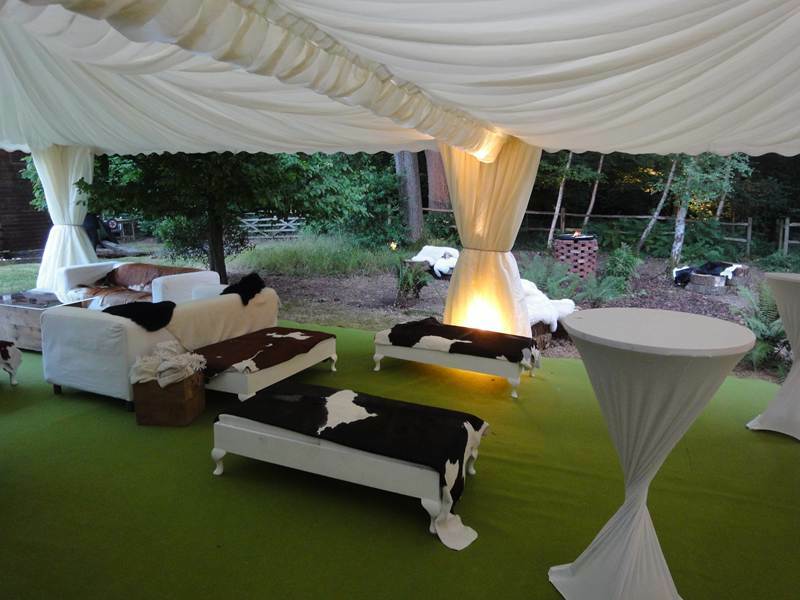 Alongside our tents we offer a full range of extras including flooring, dance floors, furniture, lighting, etc. 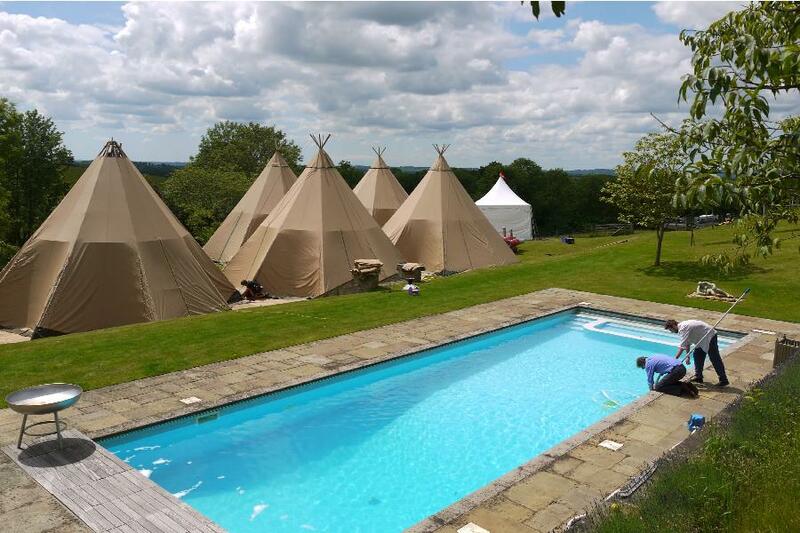 We also have a vast amount of top quality contacts for anything that you may require to make your event everything you want it to be. 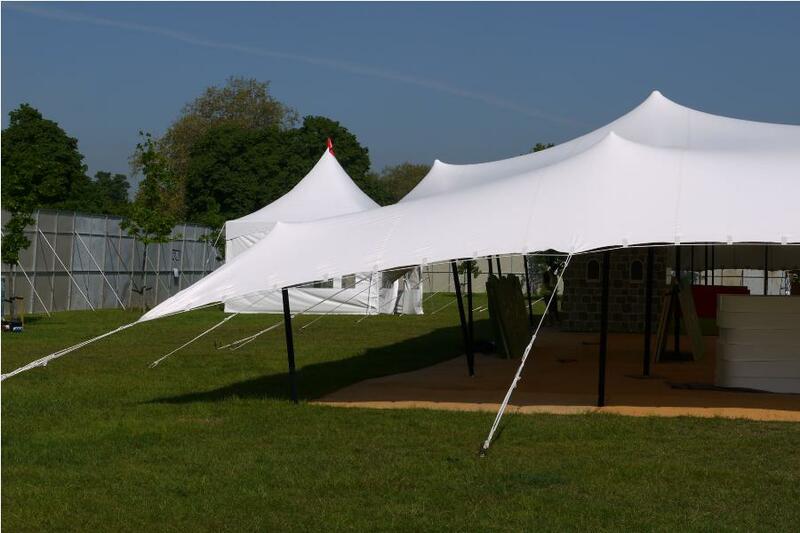 From small intimate garden parties to weddings, festivals and full on corporate events our tents are always supplied in a first class condition with a caring eye for detail. 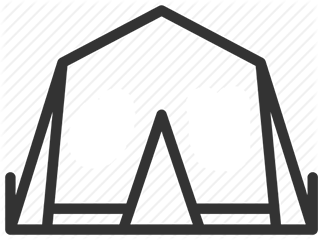 The options are endless so please contact us for a free, no obligation chat or site visit. 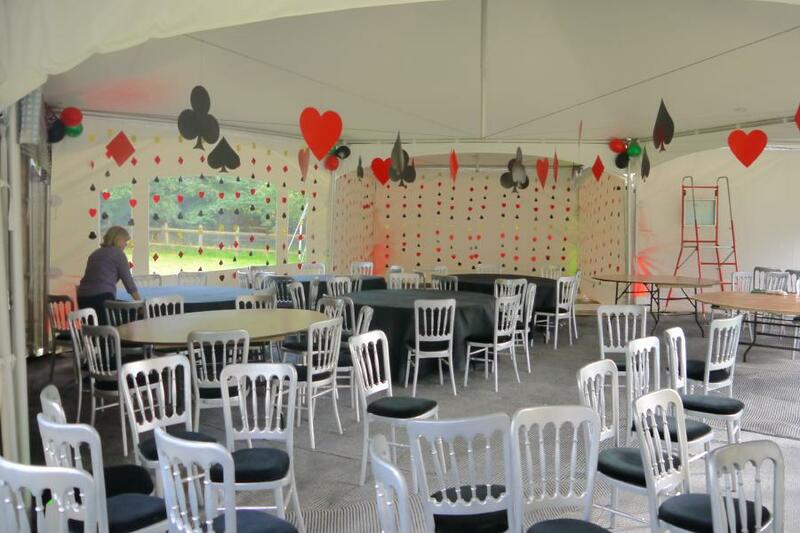 For more information and bookings, please email us on magnifitents@live.co.uk or phone 0778 887 2846. 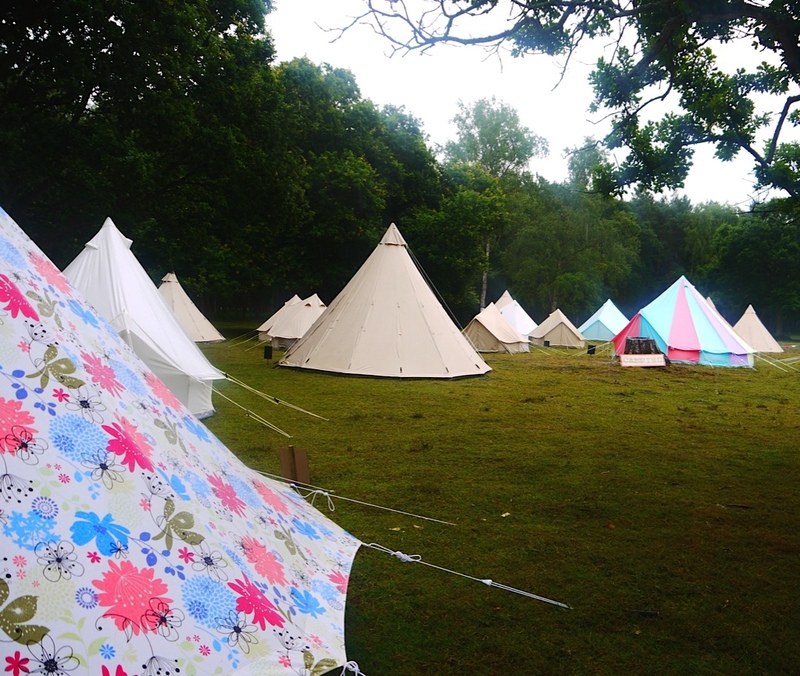 Alternatively you can send us an email using our contact form. We look forward to hearing from you. 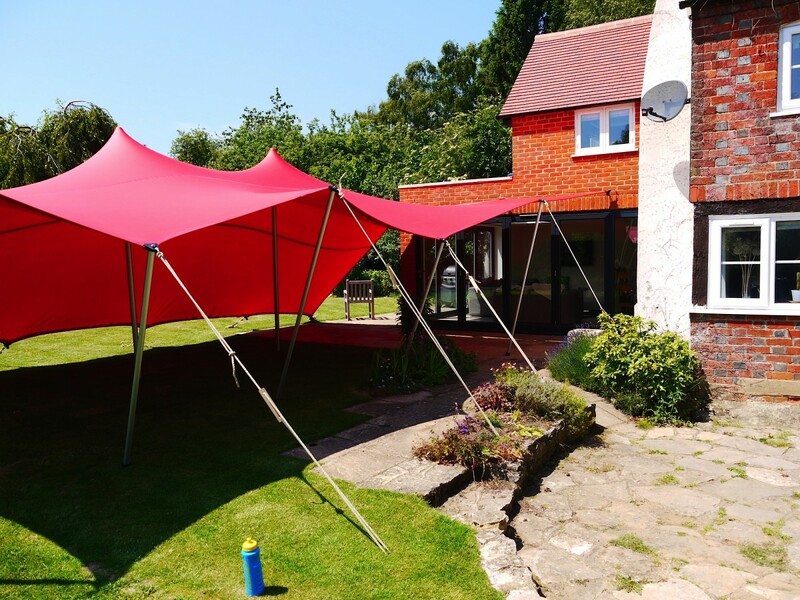 The options are endless so please contact us for a free, no obligation chat or site visit.